TOMS SS17 | WHAT WILL YOU DO IN YOUR TOMS? 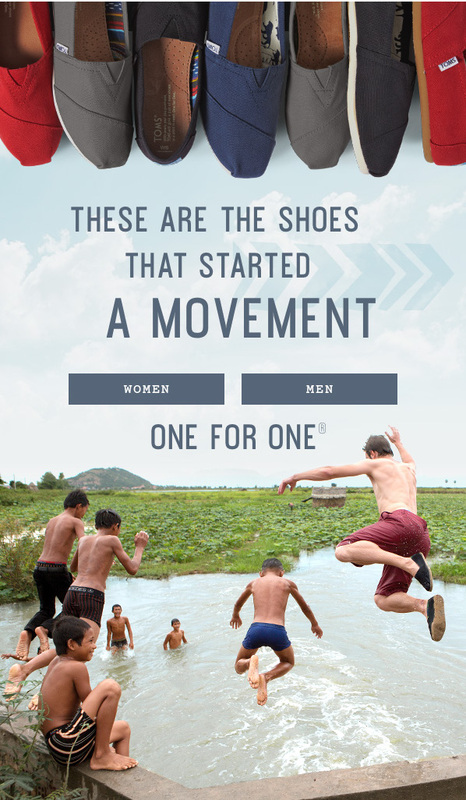 TOMS launched a new brand campaign built around the idea that taking action, whatever that action may be, is impactful. Through print and digital assets, we brought that story to life.